I create woodcut & letterpress fine art prints and posters. 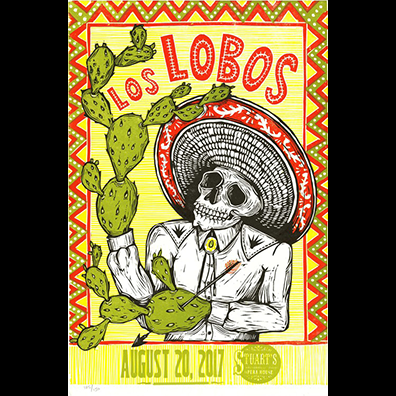 My officially commissioned posters are created for concerts, events, and breweries. My clients include Willie Nelson, John Prine, Soundgarden, and Jack Daniels. I also create fine art prints. Everything is hand carved, hand printed, and limited edition.